Plug your device into some speakers, an amp or portable DJ Decks and play a beat to perform over. 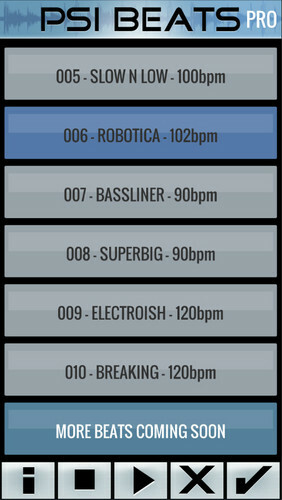 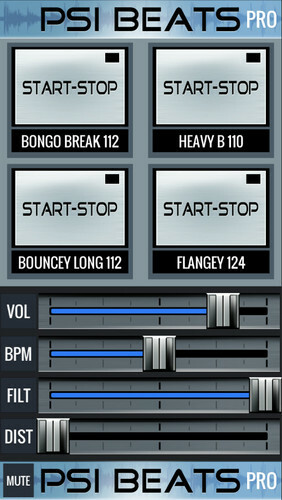 Tweak FX and Tempo to create fresh new versions of the beats provided - Beats updated often! 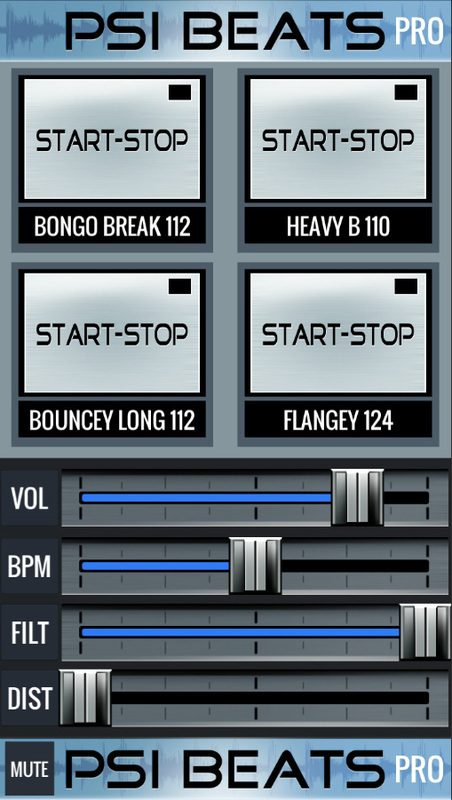 There are 10 funky beats included so far and it will be updated with more beats constantly in the near future. 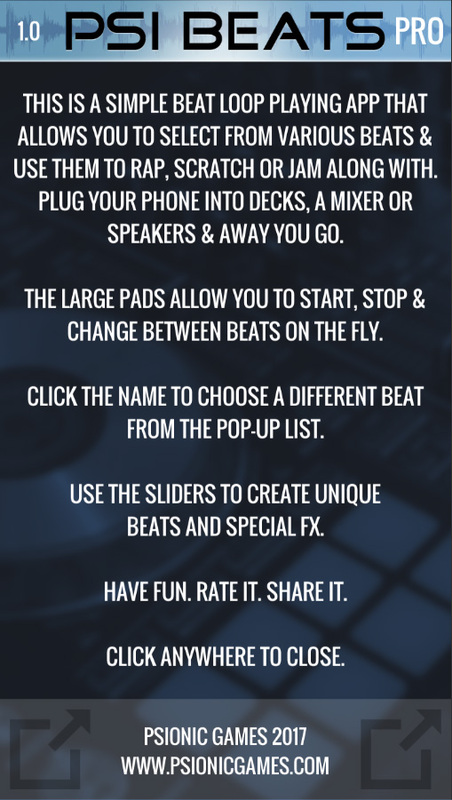 Version 1.1 - 27 Feb 2017 - 10 Beats - PRO version now = FREE!! 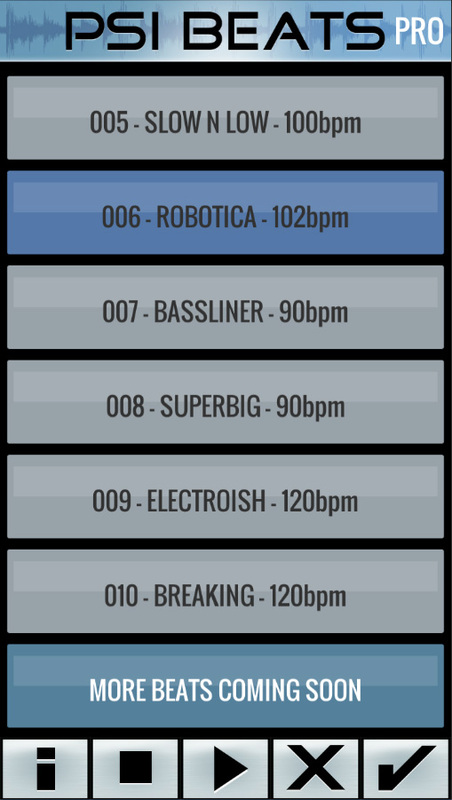 Version 1.3 - 10th March 2017 - Added 5 new beats!